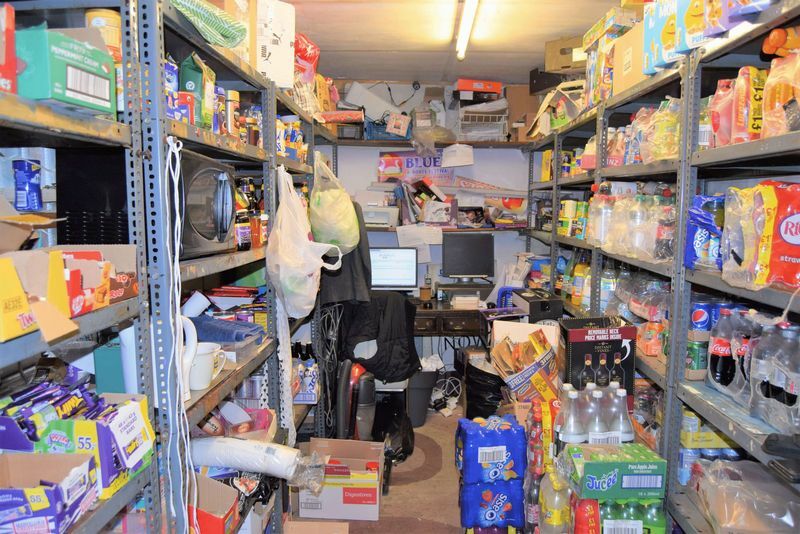 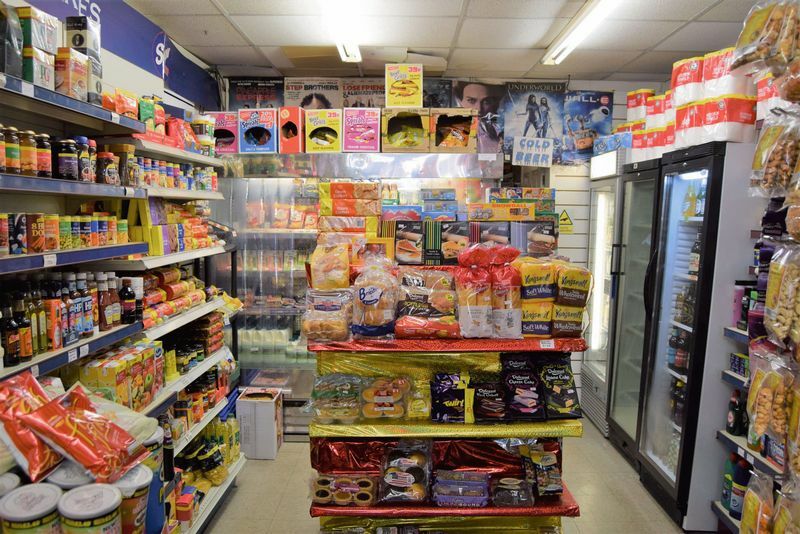 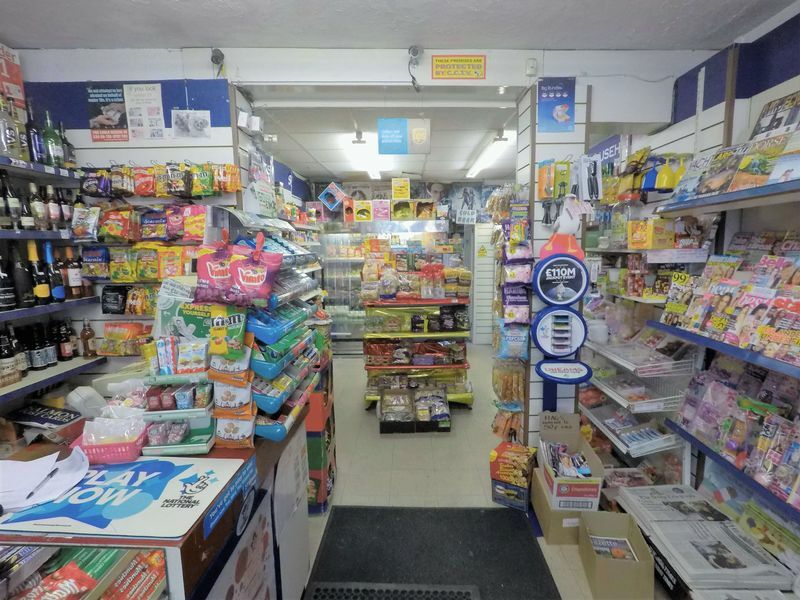 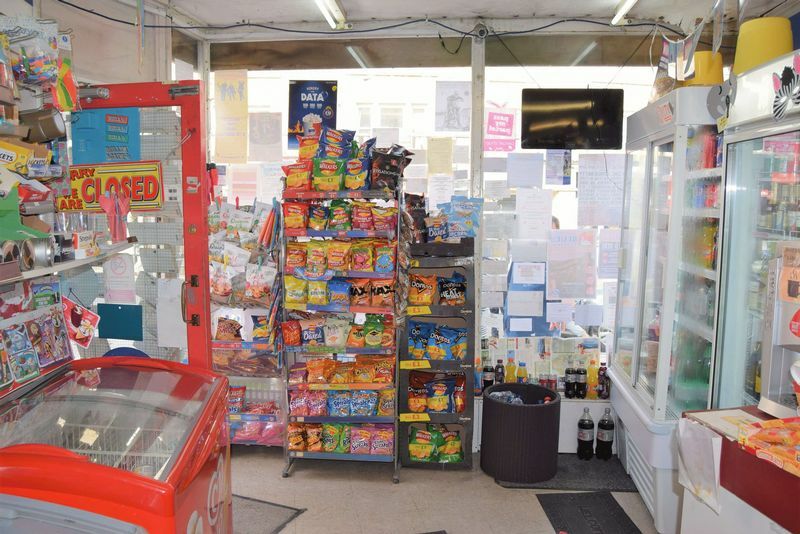 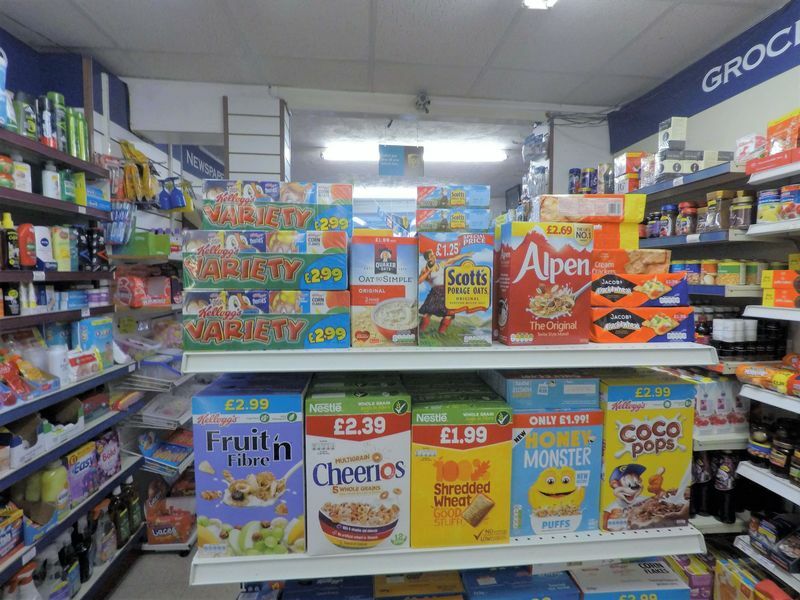 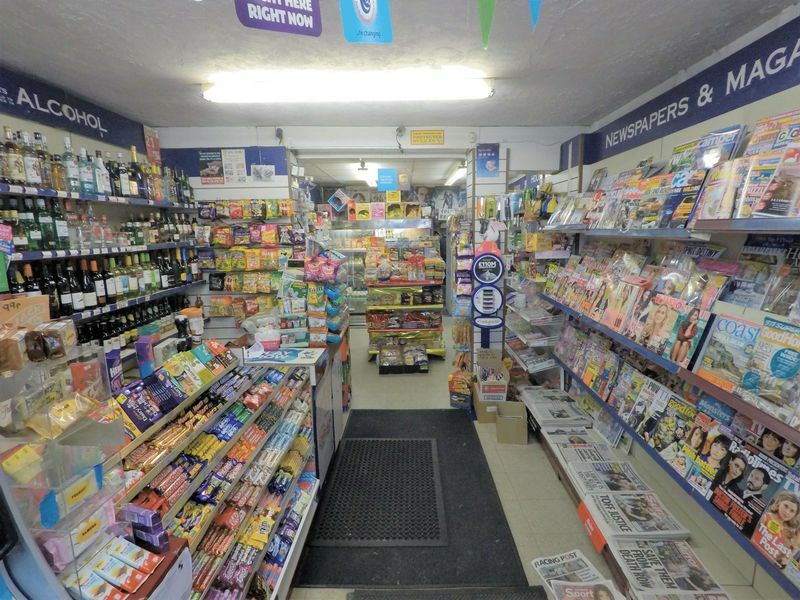 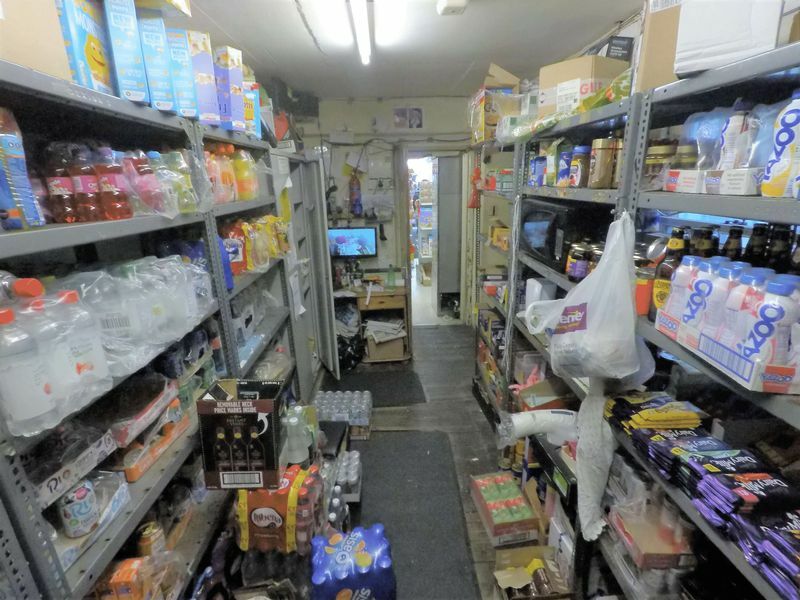 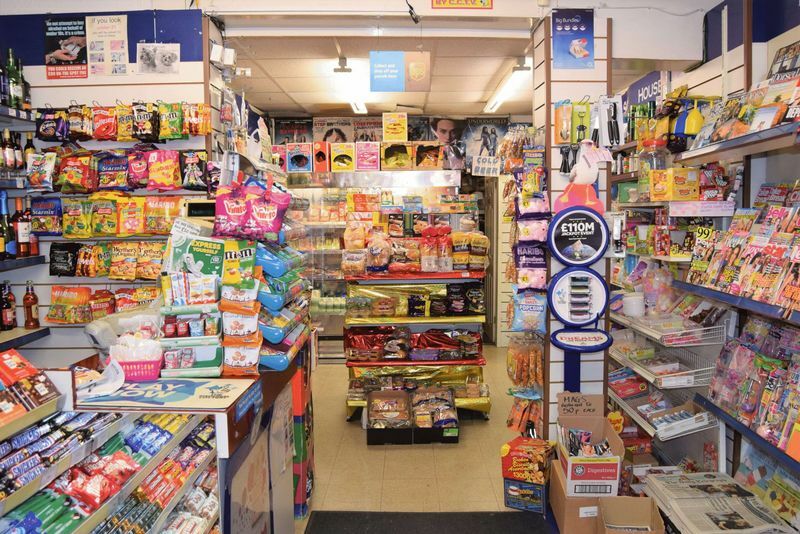 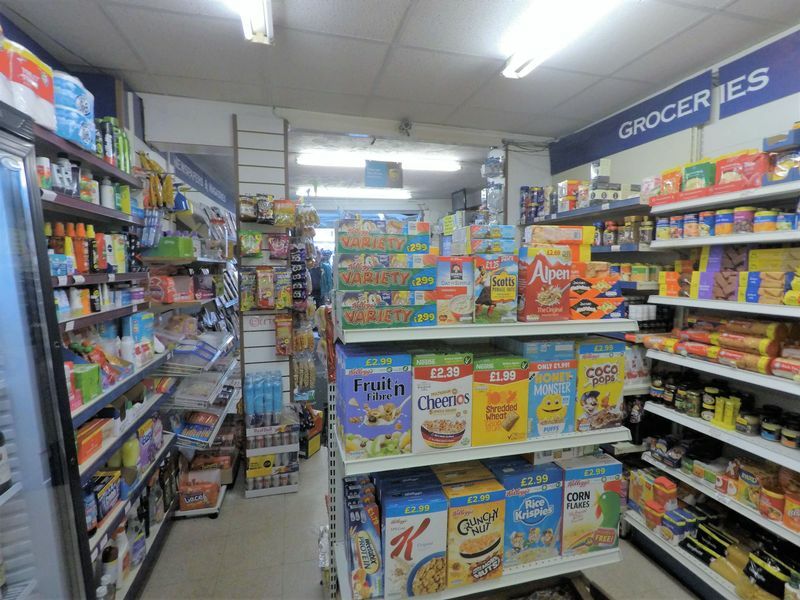 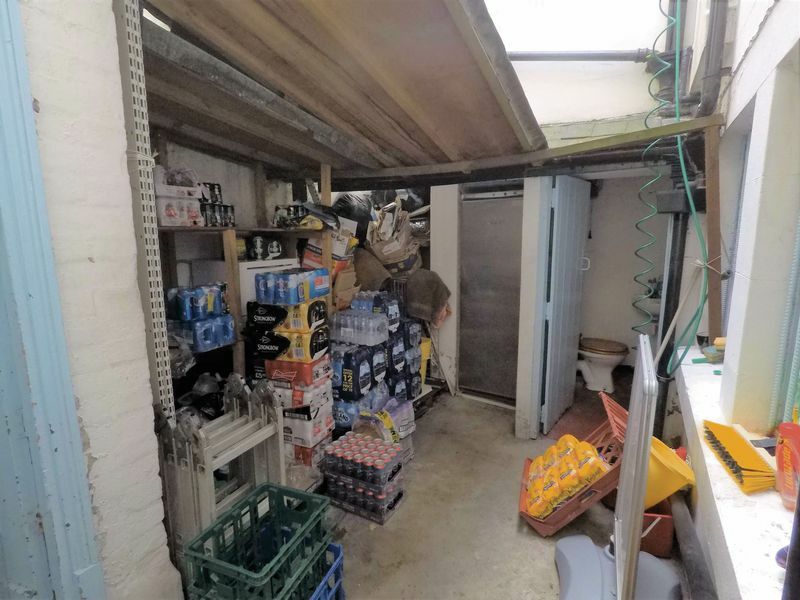 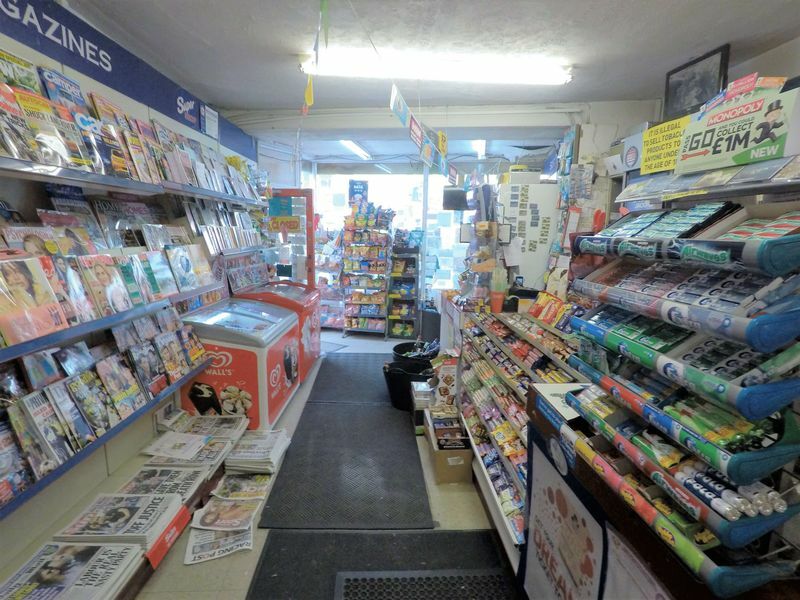 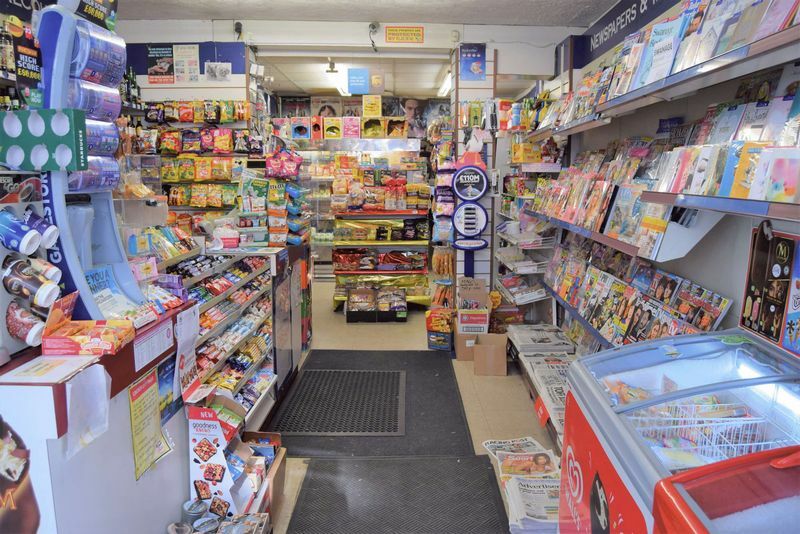 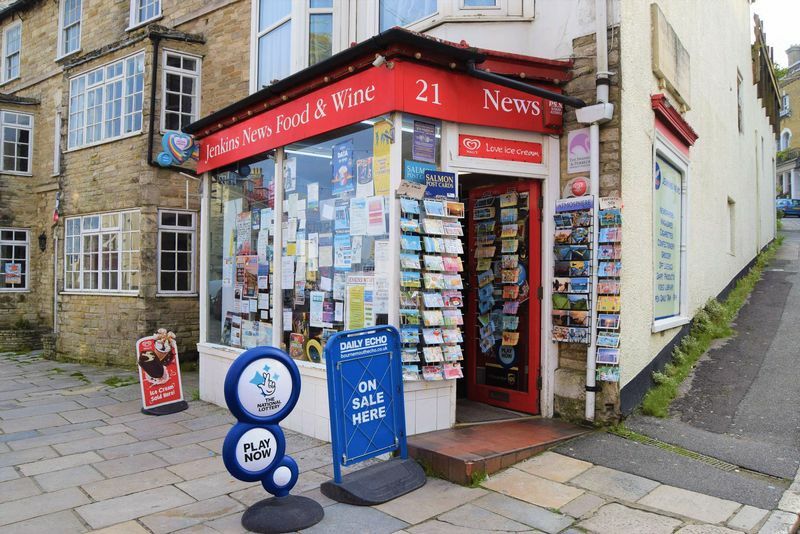 Profitable Newsagents business for sale as a going concern on a 125 YEAR LEASE. 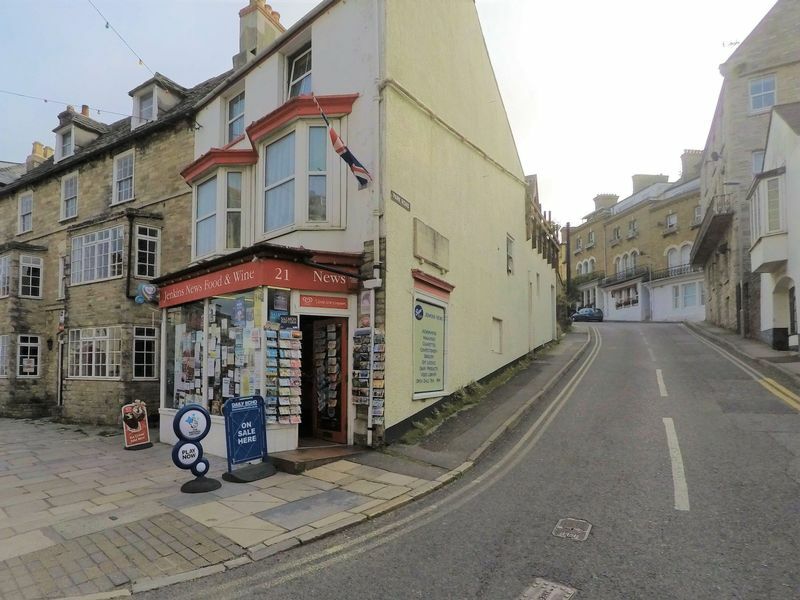 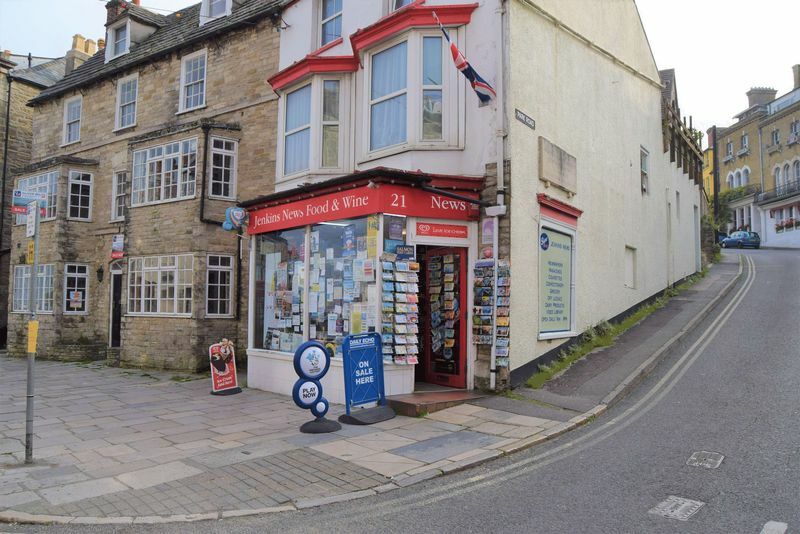 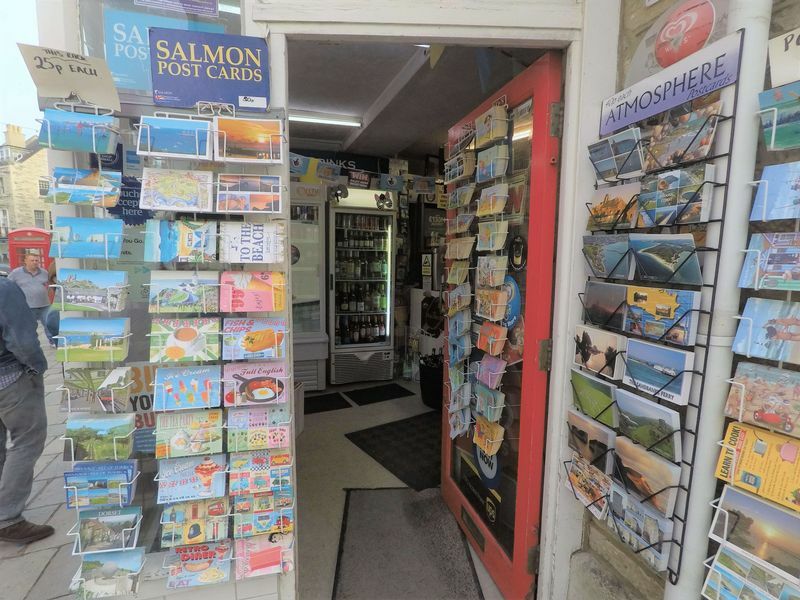 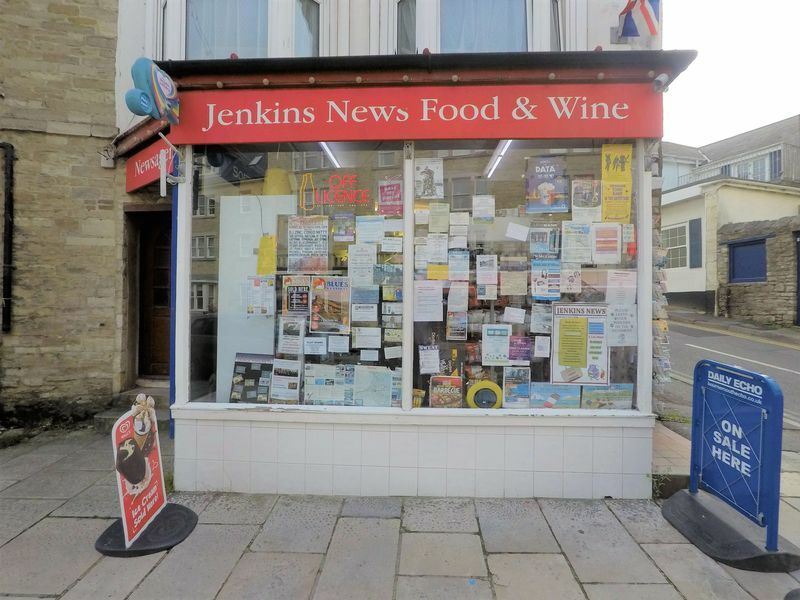 Probably one of the best retail locations in Swanage with a very prominent High Street frontage in close proximity to the Bay & Pier and busy retail areas of Swanage Town. 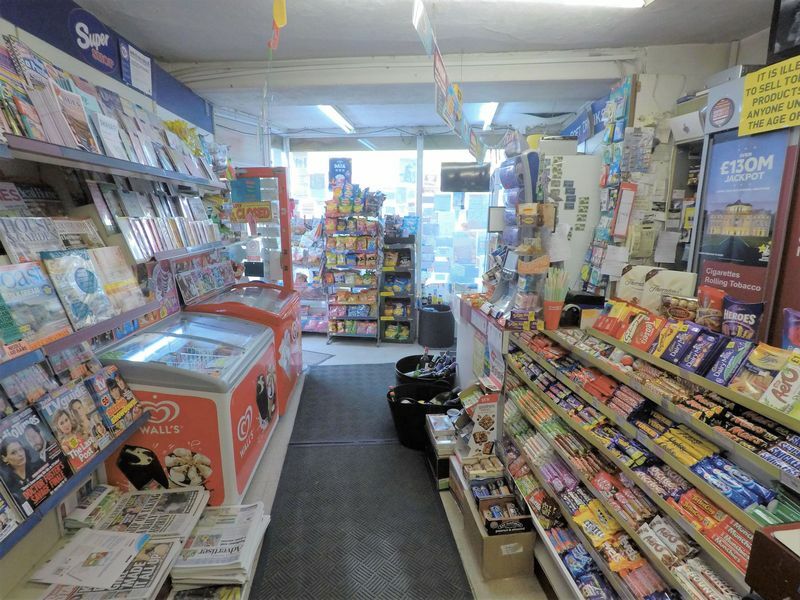 For further details, contact Paul Mitson at Albury & Hall.